So we started with adjectives. 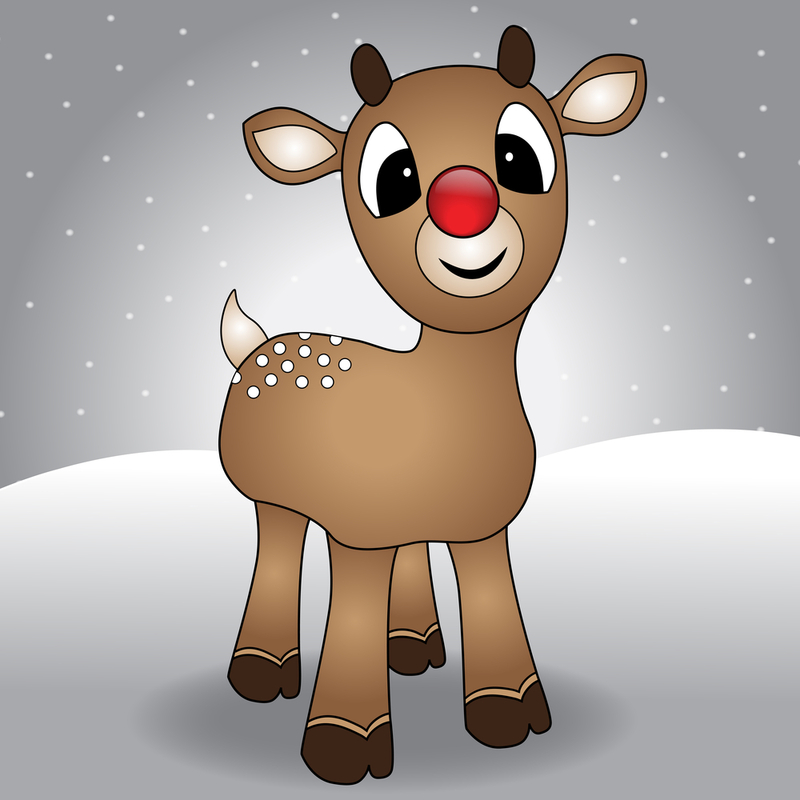 Well, that hit me smack in the face and if I had a red nose, I would have been flying in the air like Rudolph did when Clarice called him “Cute”. And, you know what, Denise was right. I am Fierce! Fiercely- Caring. I fiercely care for my family, my friends and all those in my community. I often say to my clients that I care about their businesses as if they are my own and I always want the best for those around me. Don’t come to me if you just want me to sugar-coat things for you because I don’t. I quickly get to the heart of what is keeping you stuck, call you on it and then help you move forward. I do this because I care about transformation and I care about you. Not only about your business success, I care about you living as your best self. That is the caring piece. My goal is to always move you forward so you can take the next step. This fiercely-caring me is how I show up everywhere offline.